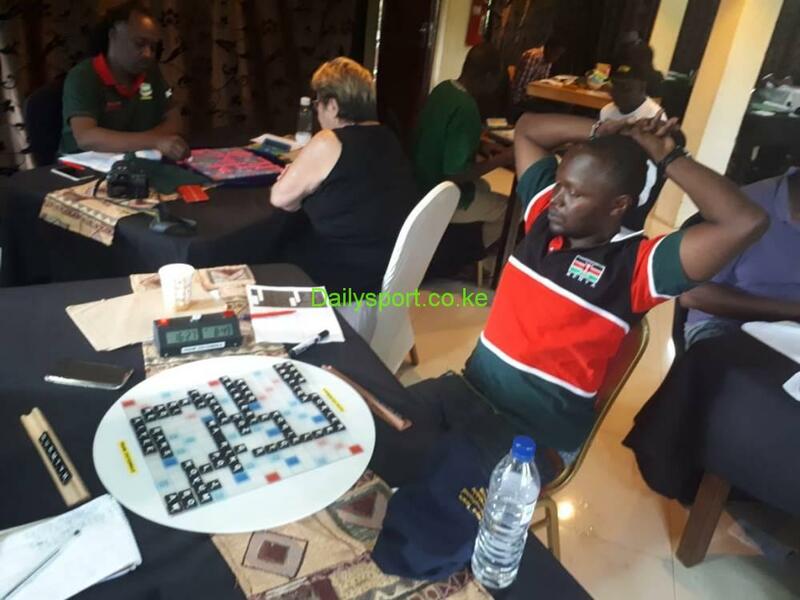 The Kenyan National Scrabble team, commonly known as the word warriors will be jetting out of the country this Wednesday for the East, Central and Southern African (ECASA) Scrabble Championship. 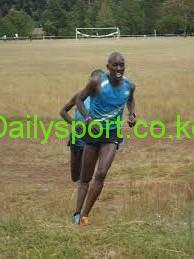 The competition will be held in Lusaka Zambia, at the Baobab College of sports from the 19th to the 21st of April. 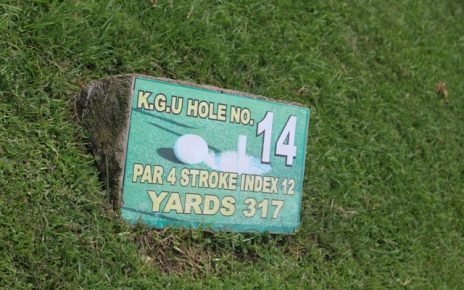 The team look forward to defending their title in both the team and individual categories. Their biggest challenge will be fierce competition from team Uganda, who took bronze prize in the last World Scrabble Championships. The Zambian team, who took silver in last year’s edition of the games have also promised war. 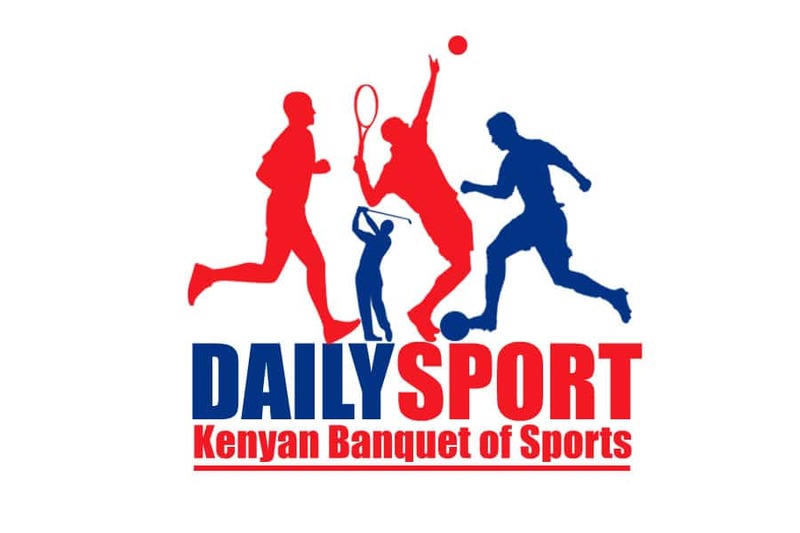 The Scrabble Kenya chairman, Bernard Amuke, is very optimistic about the tournament. 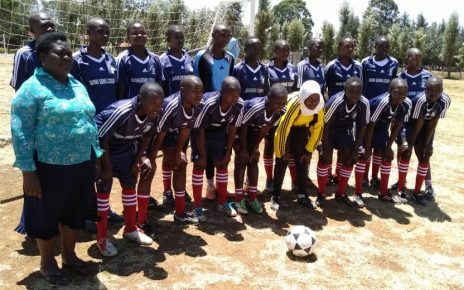 Warriors team Allan Oyende, Gitonga Nderitu, Bernard Koyyoko, Bernard Amuke, Muema Muumbi, Fred Magu, Hillary Busienei, Limo Kipkemoi, Wenwa Akinyi, Samson Midigo, Millie Kikechi, Wamucii Irungu, Beryl Okado, John Sang, Onani Magwanga, Patrick Litunya, Abba Hydara, Jared Omolo, Tobias Outi, Charles Kariuki, Martins Mutahi, Charles Mokaya and Evelyn Gathoni.